We're kicking off the month of March on Friday, March 2 with the Marie Force blog tour. Stop by to read what Janga has to say about Fatal Chaos, the 14th book in Force's popular series that features a D.C. homicide detective and her politician husband. 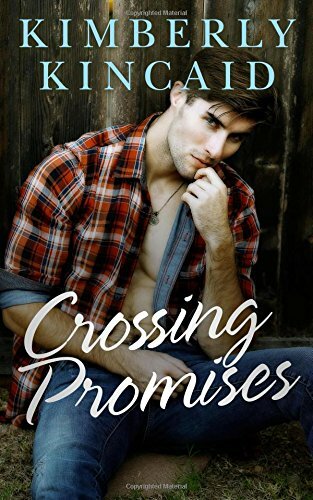 On Tuesday, March 6, we'll be hosting the Crossing Promises blog tour featuring a review and excerpt. This contemporary romance is the third book in Kimberly Kincaid's Cross Creek series. PJ says the books, which feature three brothers and their journeys to love, are filled with deep emotion and plenty of sizzle. On Thursday, March 8, we'll host the Avon review tour for Hello Stranger, the recently released historical romance by Lisa Kleypas. This fourth book in The Ravenels series features an intriguing female doctor heroine and secret government agent with the soul of a poet hero in one of PJ's all-time favorite books by Kleypas. We'll be hosting the Catherine Bybee Not Quite Crazy tour on Monday March 12. This March 6 release wraps up Bybee's Not Quite series with CEO Jason Fairchild's journey to love in PJ's favorite book of the series. 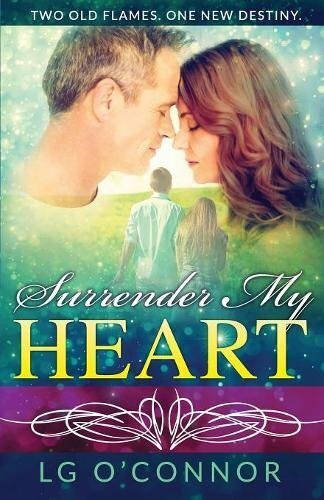 On Tuesday, March 13, PJ will be sharing her thoughts about Surrender My Heart by L.G. O'Connor when we host the TLC review tour for the February 13 release. PJ has been looking forward to this second-chance story since meeting the hero and heroine in O'Connor's 2016 novel, Caught Up in RAINE. 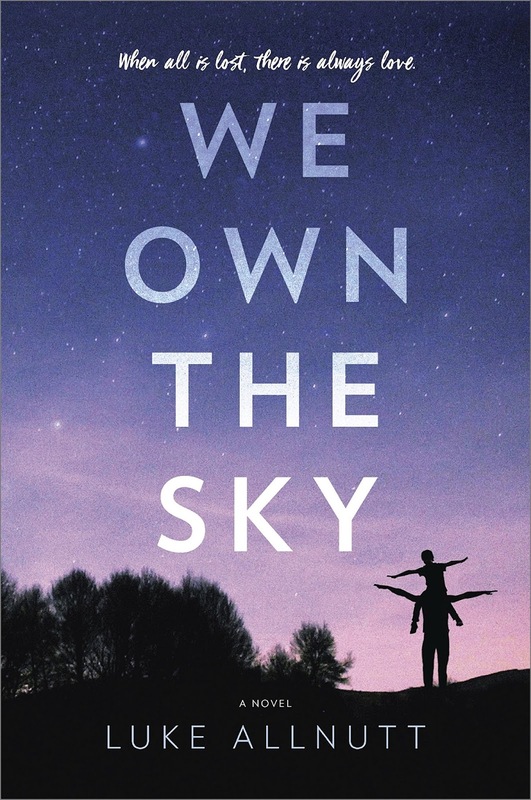 It's excerpt time on Wednesday, March 14 when we welcome the TLC tour for We Own The Sky, a debut fiction novel by Luke Allnutt. 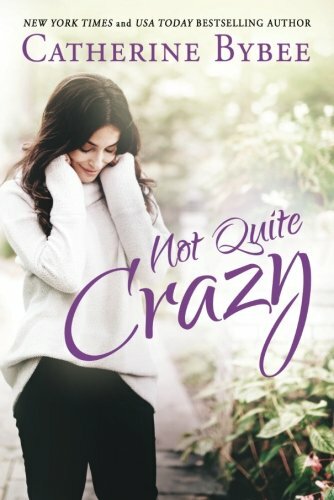 As stated in the book blurb, this April 3 release is "a true testament to the power of love, showing how even the most thoroughly broken heart can learn to beat again." Janga brings us another On Second Thought review on Thursday, March 15. 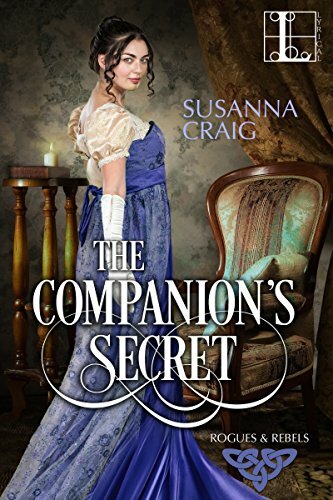 Join us Friday, March 16 when we feature The Companion's Secret, the first story in a new historical romance series by Susanna Craig. PJ loved Craig's debut Runaway Desires trilogy and is looking forward to new stories from this author. The Companion's Secret is currently available for pre-order in ebook format for only $2.99 and the books in the author's first trilogy will be on sale March 4-18. Watch the News & Notes section of the blog for links and prices. Don't miss the celebration on Wednesday, March 21 when the finalists for this year's Romance Writers of America® RITA® and Golden Heart® Awards are announced. We're all excited to see if our favorites make the list! We're hosting the TLC blog tour for A Dangerous Game on Friday, March 23. 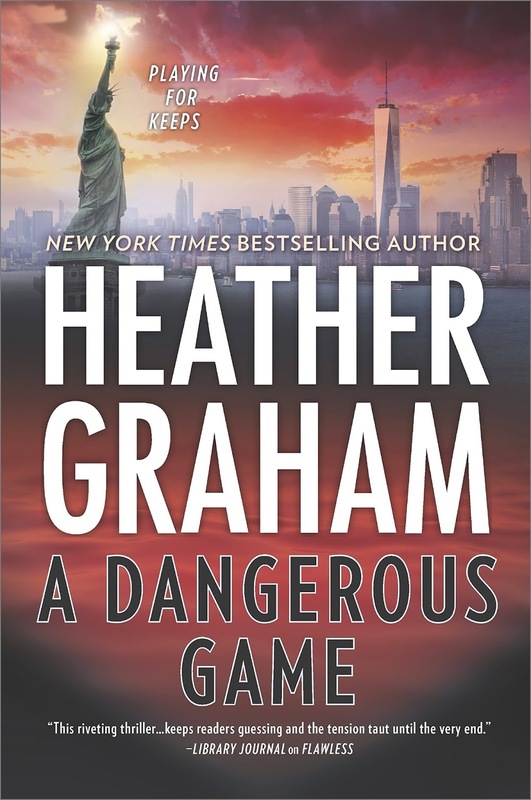 Stop by to read what PJ has to say about this third book in Heather Graham's New York Confidential suspense thriller series. 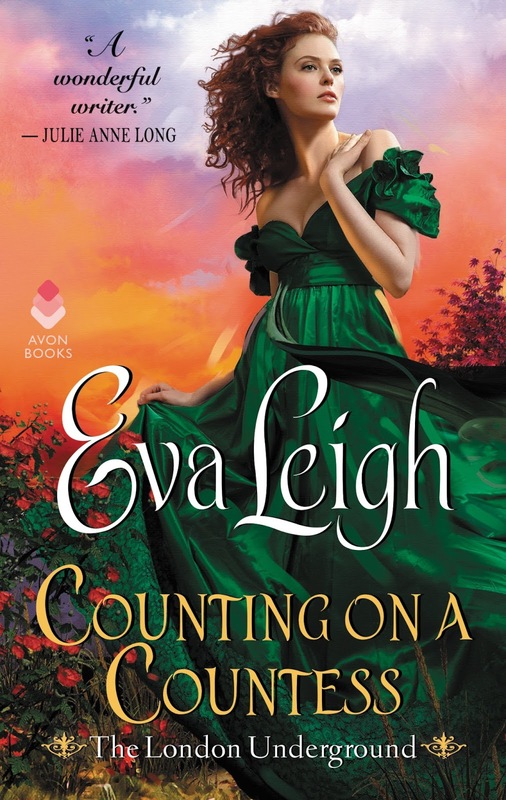 It's two for the price of one on Tuesday, March 27 when Avon historical romance authors Lenora Bell and Eva Leigh bring the fun to celebrate the release of their new books! 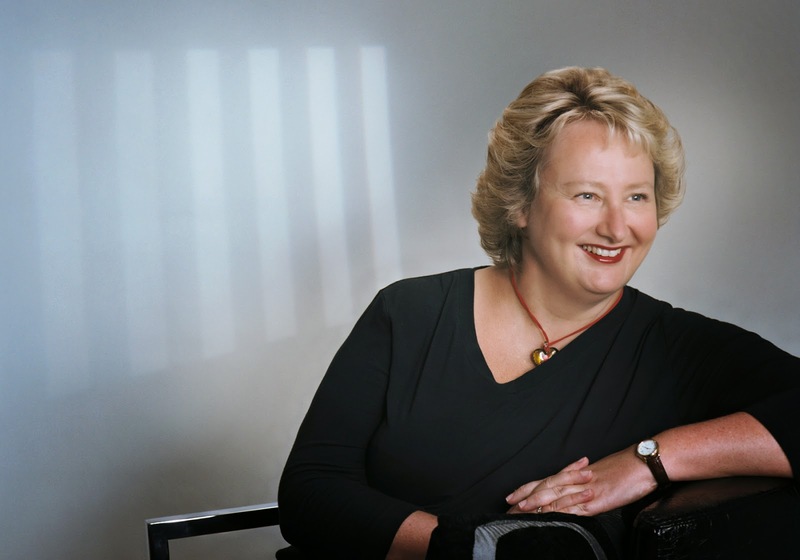 You'll want to be here to learn more about Bell's What a Difference a Duke Makes, first in her new School for Dukes series and Leigh's Counting on a Countess, second in her The London Underground series. We'll wrap up the month on Wednesday, March 28 with another On the Road with Anna Campbell post. Travel the world from the comfort of your home as this month Anna shares her adventures in France! And, don't forget to check out Anna's new full-length novel, Lord Garson's Bride, on sale in ebook format for only $3.99. Well, we just experienced a house fire, no one was hurt. The Insurance adjuster has approved(?) the claim so we are looking forward to the restoration company being hired to begin. *clicks heels of my ruby slippers together and chants* "There's no place like home, there's no place like home." Oh, lil! I'm so sorry but very happy that nobody was hurt. I hope the damage isn't too extensive. Lil, my heart goes out to you and yours. I am glad things are moving forward. We're getting snow tomorrow (so March is starting off as a lion), and it's been really gray & gloomy for too many days, so I'm looking forward to sunnier weather, the end of snow for the season and for March to go out like a lamb. I am looking forward to spring. The tree right outside of my kitchen has new leaf buds...Wonderful. I am also enjoying a sunny day today. We have dealt with a lot of grey here recently, a very rainy winter and I am so over that. Tomorrow is Mammogram Day. I am NOT looking forward to that. I think that actually, I could stay home, find two bricks and take care of it myself. But, if I did that I would not be able to see all the really nice women who take care of business at that place. And, my mother got breast cancer at the age of 29, so I am grateful that we have come a long way to help women survive and thrive. To all of you, please, please take care of yourselves. I'm looking forward to hearing more about Anna's trip. I suppose she's aware that "Storm Emma" is causing complete and utter chaos across the UK. My son is flying into England on Sunday, so I hope that he will be okay. I'm also looking forward to the Historical Romance books coming out, especially Lisa's. I am looking forward to my daughter and her boyfriend coming for a visit. It is not planned for a specific date. I'm wondering?? Sounds like a wonderful month ahead. PJ, you do such a great job with this blog! I am looking forward to Spring, minus the pollen! I am so looking forward to Kimberly Kincaid's Crossing Promises!! I have an ARC and started it today. Lenora Bell and Catherine Bybee's books look good too. Can't wait to see who gets a RITA nomination. As usual, I am looking forward to the historical selections. I thoroughly enjoyed Anna Campbell's post on her visit to England and look forward to her next post on her trip. Her new release, LORD GARSON'S BRIDE, sounds like another good one. 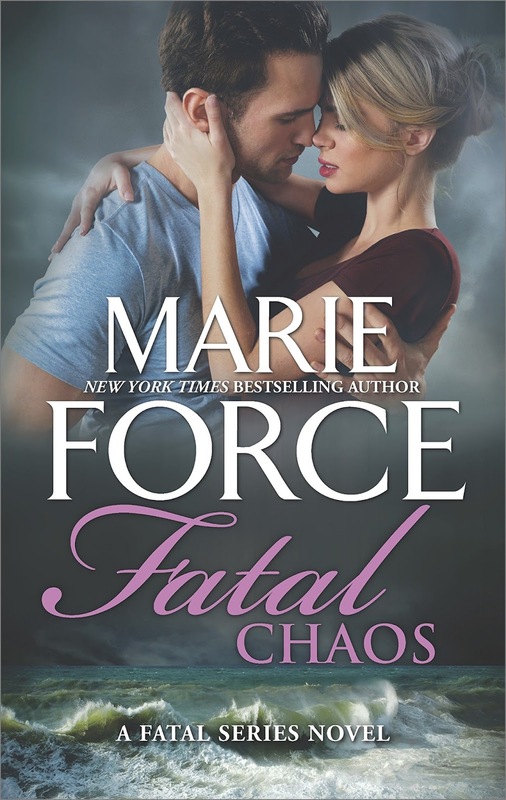 Marie Force's new Fatal Series entry, Fatal Chaos, is also something to look forward to. Always the historicals first - so many good ones!! ....plus many more. Wish I could turn my comfy reading chair into a magical chair that will transport me to someplace quiet and calm where I can read all day - until I am ready to return. Dream! I am looking forward to feeling better since my RA has been unresolved. Spring is lovely with sunshine and warmth which helps. Thanks for the highlights. I have not read Joan Johnston in awhile and she has one that just came, so looking forward to reading that. Nothing much going on with me in March. Besides all the new contemp romances coming out, I think baseball regular season starts March 31.